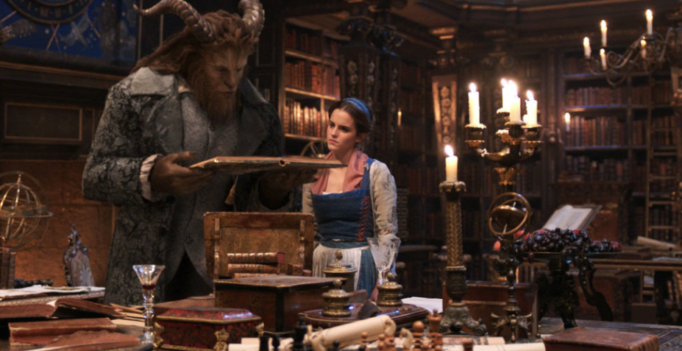 Passive-aggressive movie goers could easily lump Disney’s live-action rendition of Beauty and the Beast with the studio’s recent catalogue of modern facelifts (Alice in Wonderland, Maleficent, Cinderella, The Jungle Book). After all, it’s a current trend that’s obviously working for them. According to a recent Collider article, there are 13 remakes/retellings either currently in the shop or enduring early stages of production. 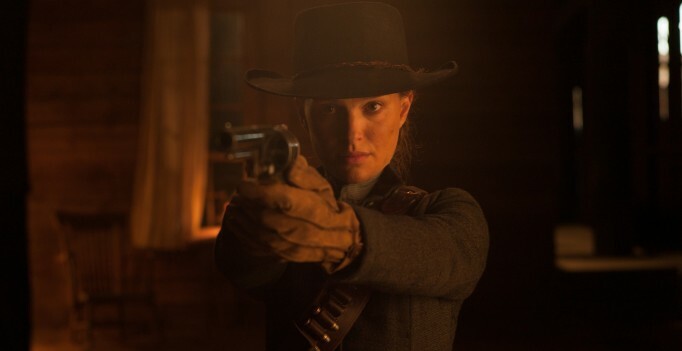 A few tidbits about the prolonged production of Jane Got a Gun could create scepticism for a movie goer right off the bat: the change of director Lynne Ramsay (We Need to Talk About Kevin) to Gavin O’Connor (Warrior) and the frequent switches among the cast due to various conflicts (Jude Law replaced by Bradley Cooper, who was then replaced by Ewan McGregor) are a couple of examples. Watching Mortdecai is painful in the same awkward way being an outcast at a shrill party can be. Everyone is having so much fun with themselves that they forget to include you. 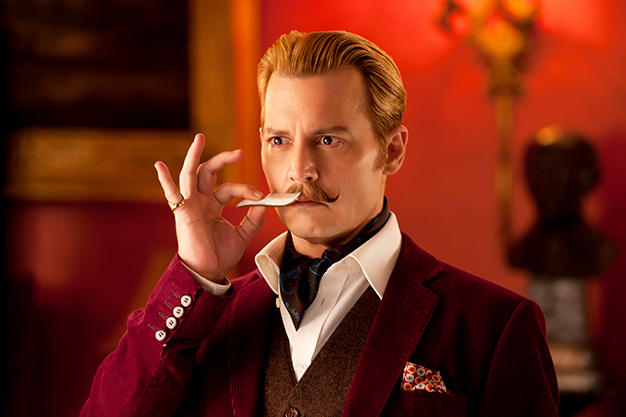 I can’t say that I was jealous from being left outside Mortdecai’s social circle though – I was too irritated to care.